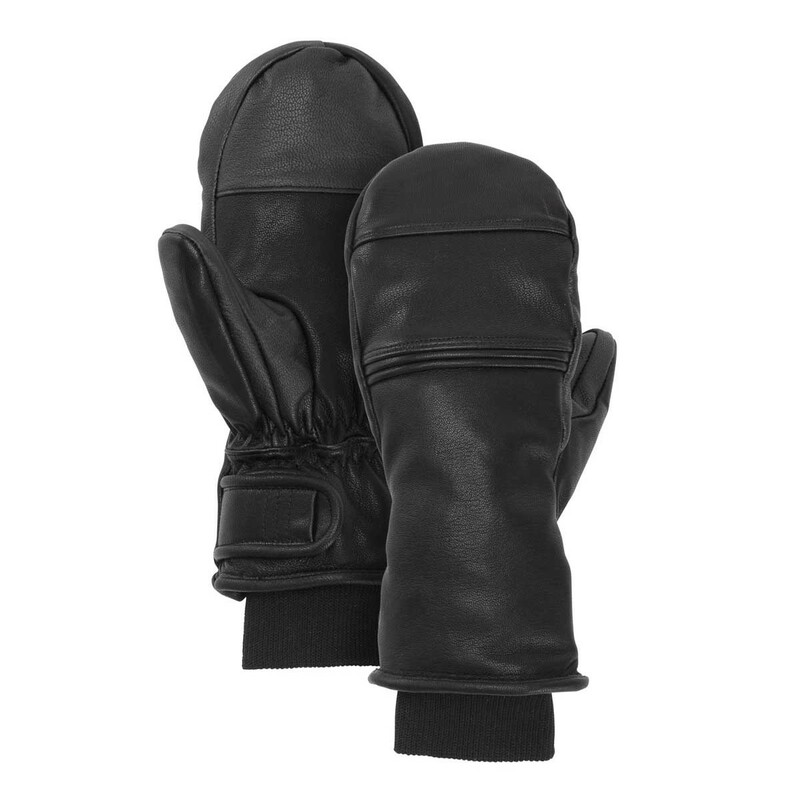 The Calypso leather mitten slips on and will keep you warm on those cold, snowy winter days. The built in wrist cuff makes a perfect closure keeping snow and ice off your wrist. Leather mitts are where it’s at!